For 22 years, the N2N Festival (Neighborhood to Neighborhood) has brought arts and culture to the multifaceted 8th Senatorial District, which runs from Delaware County to South Philly. This past Saturday’s edition—at 50th and Baltimore—was a tribute to Prince featuring performances by Sheila E., Questlove, PnB Rock, Morris Day and the Time and more. It was a brilliant day of music. Here are four things we loved about the festival—with photos. 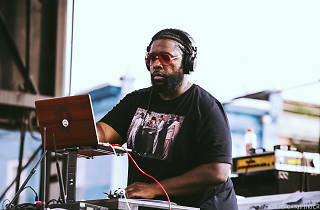 The multi-genre musician, who had a rich connection with Prince musically, roused the crowd from their lawn chairs with a electrifying set of music. She was a stunning start to the day. PnB Rock brought his rap A-game to the second set of the day. The kids in the crowd joyously sang along as he crisscrossed the stage performing songs from his new album GTTM: Goin Thru the Motions and more. Four other performers—CYB, Beano, Suzann Christine and Bri Steves—had a short time to impress, but certainly warmed the crowd with their one to two numbers each. 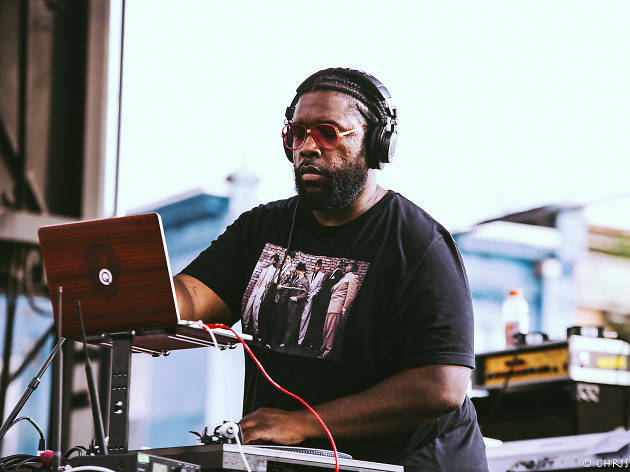 The one and only Questlove did a DJ set heavy on Prince. He was a great bridge between the first part of the afternoon and the final act of the night. Despite sound troubles and a near-hour delay, Morris Day and the Time were magical, recalling a time when Prince was at the pinnacle of his career in the ’80s. They were wonderfully nostalgic and a great pleasure to witness.